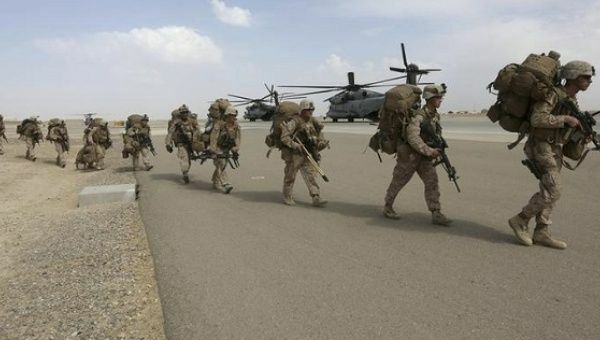 “Our military authorities have requested a few thousand more troops for the mission in Afghanistan and today I can confirm that we will increase our presence in Afghanstan,” the Secretary General said Thursday. “We do not believe that this operation in Afghanistan will be simple and we do not think it will be peaceful this year or next or in the near future,” he continued. French Far-right’s Le Pen Faces Funding Scandal Probe. Legal move is a step towards a trial but investigations can be dropped without proceeding to court. Prosecutors in France have placed the far-right leader Marine Le Pen under formal investigation as part of a probe into the alleged misuse of European Union funds to pay parliamentary assistants. Does France Favor a ‘Frexit’ Like Marine Le Pen? The 48 year old head of the National Front is being investigated for breach of trust and has denied any wrongdoing. She says the case is politically motivated. In a statement, her lawyer said she would launch an appeal. Under French law, being put under formal investigation means there is “serious or consistent evidence” that points to probable involvement in a crime. It is a step towards a trial, though investigations can be dropped without proceeding to court. The case relates to an amount of about US$5.71 million. 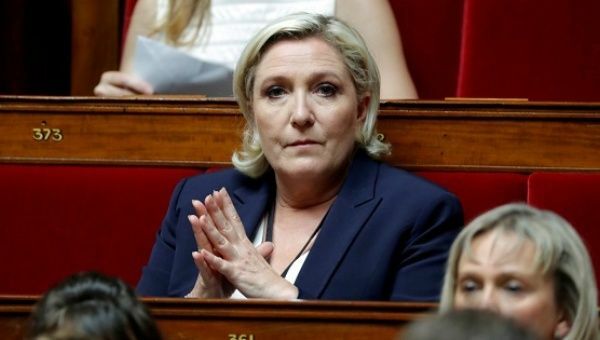 The European Parliament believes the money went to National Front employees working for the party in France rather than those working for its lawmakers in Brussels. Facing a Hearing, Venezuelan Attorney General Blocked from Leaving Country. Ortega Diaz has been accused of lying when she said that she had not supported the pre-selection of 33 Supreme Court judges in December 2015. Venezuela’s Supreme Court of Justice approved to the freezing of the property assets of Attorney General Luisa Ortega Diaz and have prohibited her from leaving the country. The court’s decision is a precautionary measure as the court moves forward with the process of putting Ortega to trial and removing her from the judicial body. A hearing has been set for July 4 to determine whether the Attorney General should be put to trial for professional malpractice. Venezuelan legislator Pedro Carreño has accused Ortega of lying when she said that she had not supported the pre-selection of 33 Supreme Court judges in December 2015. Ortega claimed “lack of legitimacy of origin” in the appointment of judges as part of her petition to the Supreme court to have the magistrates removes. After the top attorney’s claims were submitted, Venezuelan Ombudsman Tarek William Saab publicly demonstrated the record of the meeting appointing the judges, with the Attorney General’s signature. AIDS Drug Tested in Patients in Kenya. Nairobi, Jun 28 (Prensa Latina) At least 20,000 AIDS patients in Kenya are currently receiving a generic version of the new drug against the disease, making it the first African country to use it. The drug, which can improve and prolong the lives of tens of thousands of people suffering from serious side effects and resistance to other treatments, will also be launched in Nigeria and Uganda later this year. According to the Africa News page, Dolutegravir (DTG) was first approved in 2013 in the United States for people who had never taken antiretroviral therapy. Sub-Saharan Africa has been the epicenter of the lethal epidemic of human immunodeficiency virus (HIV) for decades, and currently, about three-quarters of all the people affected by the disease live in this area of the world. The purpose of UNAIDS is that 90 percent of those diagnosed with HIV receive antiretroviral drugs by 2020. US Gov’t Sanctions Fourth Company in 2017 to Worsen Blockade Against Cuba. Washington, June 28 (Prensa Latina) The US Treasury Department has imposed four fines this year on companies of this country and abroad for alleged violations of the economic, commercial and financial blockade against Cuba. The last victim of that policy, which lasted more than 55 years, was the American insurance company American International Group (AIG), whose penalty was $ 148,698. According to the Office of Foreign Assets Control (OFAC) of that Group, the entity became involved in 29 apparent violations by providing insurance coverage for several shipments of goods to or from Cuba or related to an entity of the island. AIG received its second punishment in three years because in May 2014 the US government claimed that insurer subsidiaries in Canada violated three thousand 560 times the regulations against Cuba from January 2006 until March 2009. Cuba and Russia discuss medical- pharmaceutical exchanges. The establishment of joint ventures in the fields of medicine and pharmaceuticals, between Russia and Cuba, directed toward strengthening beneficial trade among entities responsible for the sale and production of equipment, medicines and state-of-the-art technologies – with visible results – was just one of several issues discussed during the First Cuba-Russia Medical-Pharmaceutical Bilateral Business Forum recently held in Havana. The event aimed to foster alliances for the development of value chains between entities in both countries; provide Russian business people with up-to-date information on Cuba’s medical-pharmaceutical sector; and identify opportunities for collaboration between research universities and institutions, technological parks and regulatory and legal frameworks. The Forum saw the participation of 10 companies, during which representatives also discussed licensing Cuban products for the Russian market; supporting scientific projects; technology transfers; and the establishment of joint ventures between the two counties, with Russia providing the direct foreign investment for the production of medicines and pharmaceuticals on the island. Also addressed was the establishment – under business project licenses – of Cuban-Russian medical-pharmaceutical enterprises as well as projects with academic institutions from the Eurasian country for the development of medicines. In addition to the signing of agreements between various companies, the event also saw the identification of raw material suppliers, equipment suppliers, and service and consultation providers. There was also discussion around developing medical treatments and improving quality of life for patients in both countries. Speaking to Granma International, Marketing Director of the Cuban state enterprise group BioCubaFarma, Mayda Maurí Pérez, noted that Russia represents a strategic partner for the entity. 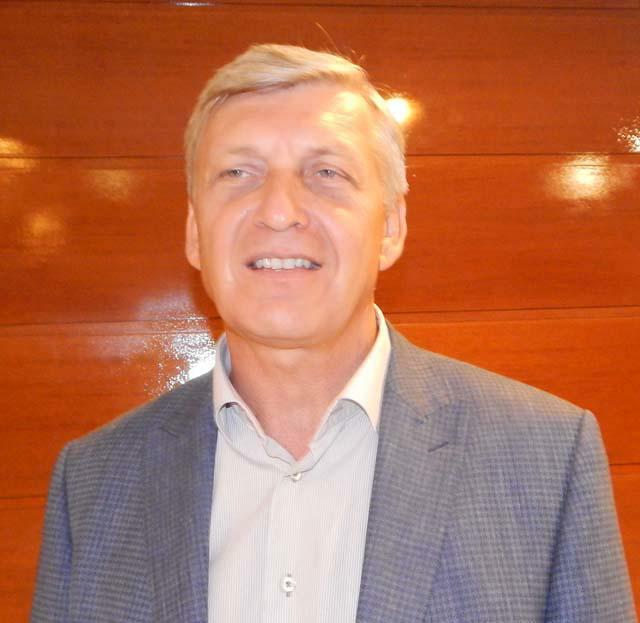 The director highlighted that there are important examples of prior bilateral efforts in the distribution of Cuban medicines registered in Russia, with good prospects of establishing a federal program, which would give Russian patients the opportunity to benefit from innovative Cuban-developed products. 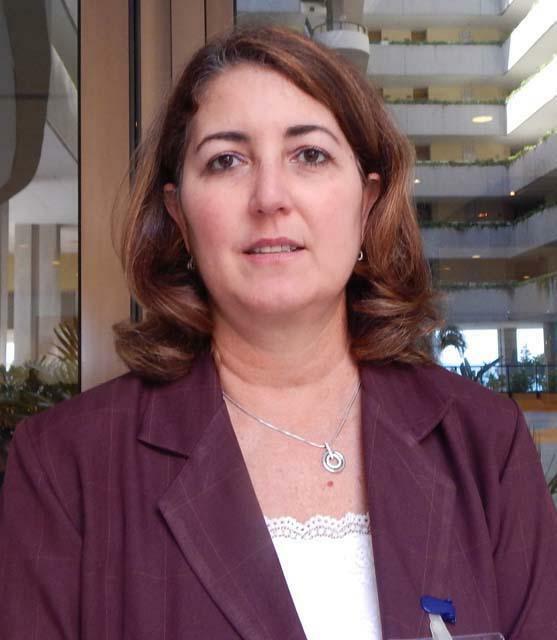 “This forum has given us the chance to have the participation of the most important, advanced, and prominent Russian companies in the biopharmaceutical sector, with which we have identified interests ranging from purchases of supplies and equipment produced in Russia to bilateral agreements for products from the Cuban biopharmaceutical industry to be sold there,” she added. Maurí also mentioned various important industry results at a national level, such as the creation of monoclonal anti-bodies to treat cancer, above all in the form of therapeutic injectables, with the potential to be produced in Russian facilities. She went on to emphasize treatments for international patients offered by the Cuban Medical Services entity in specialized facilities on the island. Parlatino approves resolution against U.S. blockade of Cuba. HAVANA.–The Executive Board of the Latin American and Caribbean Parliament (Parlatino) recently approved a resolution rejecting the U.S. President’s statements announcing plans to reinforce the economic, commercial, financial blockade imposed on Cuba by this country. The document reiterates that the change in U.S. policy toward Cuba represents a setback in the process undertaken by the previous administration to move toward normalization of relations between the two countries. Also emphasized was that the blockade has been repeatedly denounced by Parlatino bodies, in particular by the 25th and 31st sessions of its Assembly, as well as in 25 resolutions adopted by the UN General Assembly since 1992, and by international public opinion. 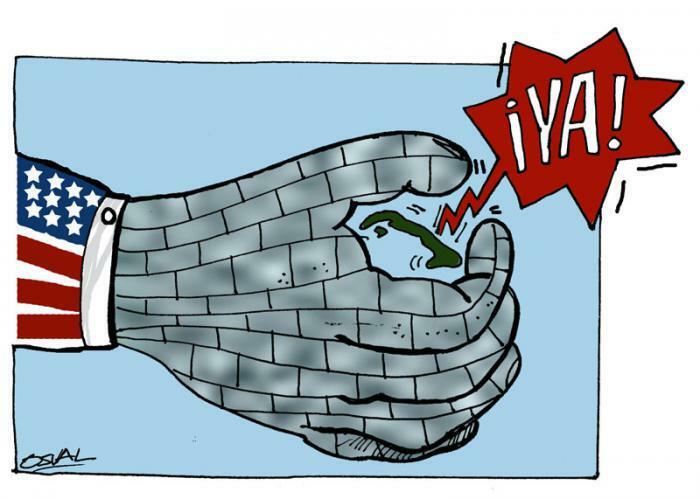 Parlatino considers the economic, commercial, financial blockade imposed on Cuba by the United States to be the greatest violation of the Cuban people’s human rights and the principal obstacle to the island’s development. Saudi Arabia has contributed to the instability – and by extension the outbreak – as part of the coalition participating in the military offensive. Saudi Arabia has donated $67m to fight the cholera outbreak in Yemen. Saudi’s new Crown Prince Mohammed bin Salman bin Abdulaziz, who recently replaced his cousin as next in line to the throne, ordered the donation. “Saudi Arabia is committed to working closely with our aid partners to effectively address the cholera and general humanitarian situation in Yemen,” said Dr. Abdullah bin Abdulaziz Al-Rabeeah, an adviser at the royal court and general supervisor of King Salman Humanitarian Aid and Relief Center. “We will continue to work with our partners across a broad range of humanitarian and relief efforts for the people of Yemen,” he added. 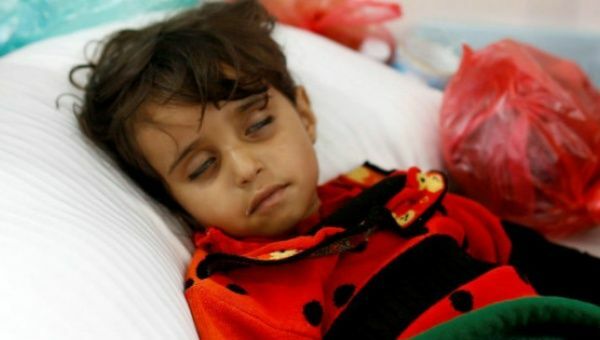 Ironically, Saudi Arabia has contributed to the instability – and by extension the cholera outbreak – in Yemen as part of the Arab coalition participating in the military offensive. As a result of the ongoing conflict, more than 14.5 million people in Yemen do not have regular access to clean water and sanitation. The sewers in the capital stopped functioning on 17 April, according to the BBC. And ten days later, cholera had broken out. US Supreme Court Allows Revised Version of Trump ‘Muslim’ Travel Ban. The court will allow the ban but will hear full arguments in its fall session. The U.S. Supreme Court ruled it will allow a version of U.S. President Donald Trump’s controversial ‘Muslim’ travel ban to go into effect as it analyzes the complete text, according to reports Monday. The ban on people entering the United States from six mostly Muslim countries will now apply for everyone except people who have a “credible claim of a bona fide relationship with a person or entity in the United States,” the justices said in an unsigned opinion. The Court also agreed to hear the case in the fall. The court was expected to act on Trump’s emergency request after lower courts blocked the measure. 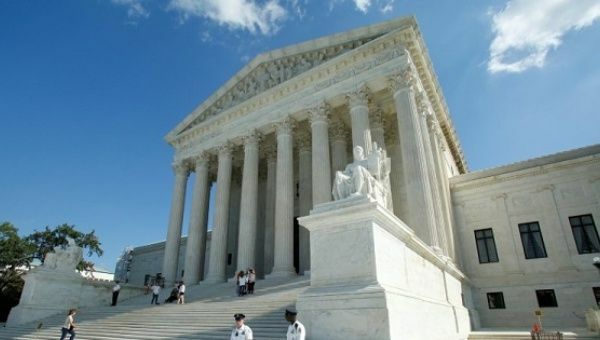 The Supreme Court was set to issue the final rulings on Monday, including one on religious rights, amid talk that swing voter Justice Anthony Kennedy is considering retirement. As the justices look to finish work before their summer break, they must decide what to do with Trump’s travel ban, which was blocked by lower courts. The administration wants the ban to go into effect while the litigation continues. 2 Migrants Dead, More Than 200 Rescued off Libyan Coast. The North African country was thrown into chaos and economic ruin after Muammar Gaddafi was violently overthrown by a U.S.-led campaign in 2011. More than 200 migrants were rescued off the Libyan coast Sunday by the Spanish navy, when two dinghies went adrift, leaving two people dead. The Spanish Defence Ministry said Monday that the migrants were then transferred to a Swedish ship and taken to Italy. Half a million people have crossed the Mediterranean from Libya to Italy over the past four years, mainly sub-Saharan Africans who pay smugglers to shepherd them across the desert to Libya and onward to Europe in unseaworthy rafts. In just the last four years, half a million people have crossed the Mediterranean from Libya to Italy, resulting in the deaths of an estimated 13,000 people, many who have drowned. The year 2016 was the deadliest year on record for refugees attempting to cross the Mediterranean to reach Europe, with more than 3,800 people perishing during the dangerous trip. 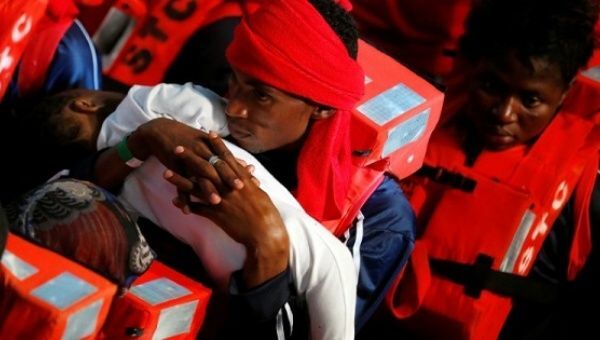 Migrant arrivals by sea to Italy are up about a third this year to roughly 60,000, and the United Nations High Commission for Refugees has recorded more than 1,700 dead or missing. More than 50 bodies have been brought to Italy in late May, the agency said.